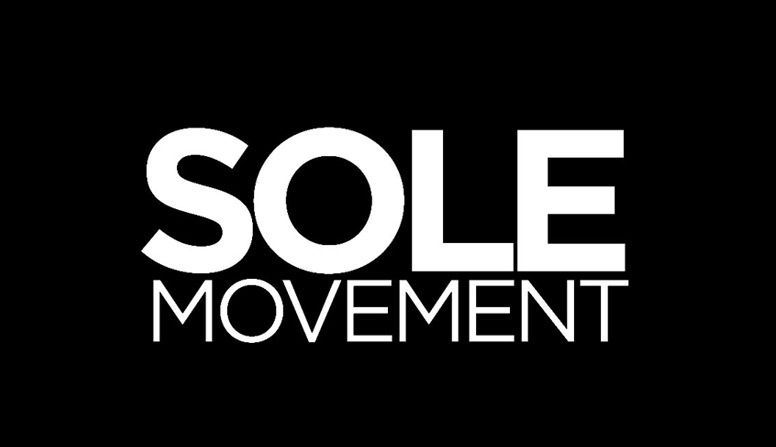 Was the adidas strategy for 2018 release a new sneaker every month? After running the NMD/Boost cycle the last 30 months, adidas Originals has been whipping out new silhouettes, all worthy of your hard-earned money. 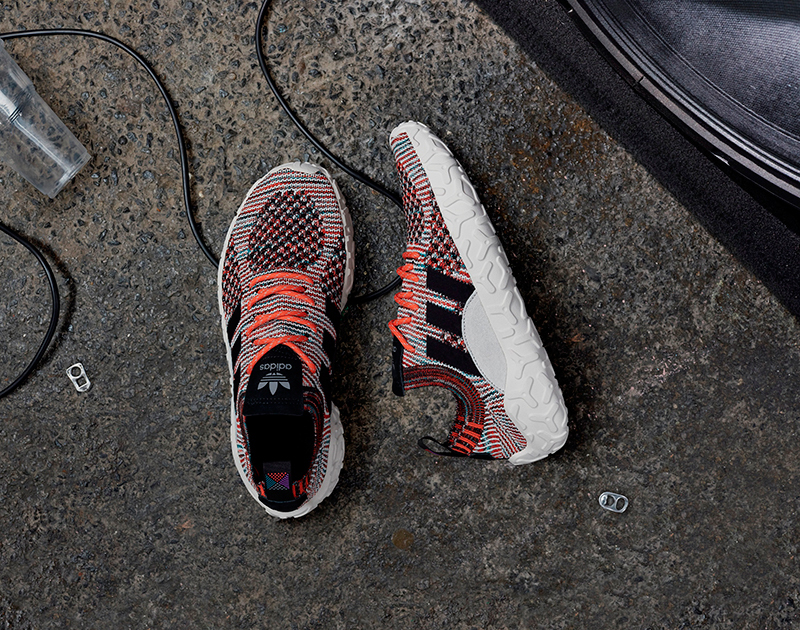 This May, adidas Originals brings us a true form + function sneaker in the Atric. 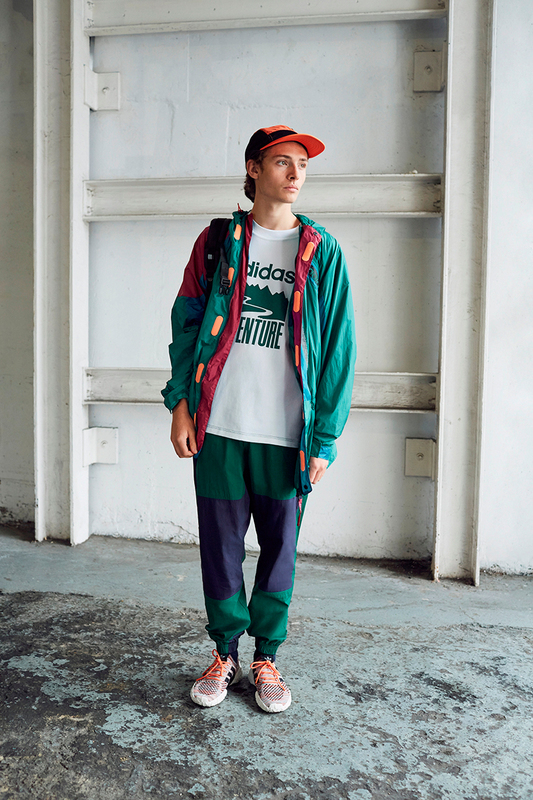 adidas Originals has been taking cues from their archive and updating them for the future. For the Atric, the brand uses premium utilitarian materials and technical sensibilities with streetwear in mind, whether it’s using classic materials to provide solutions without sacrificing style. So practical, the shoe can be worn barefoot. They’re that good. 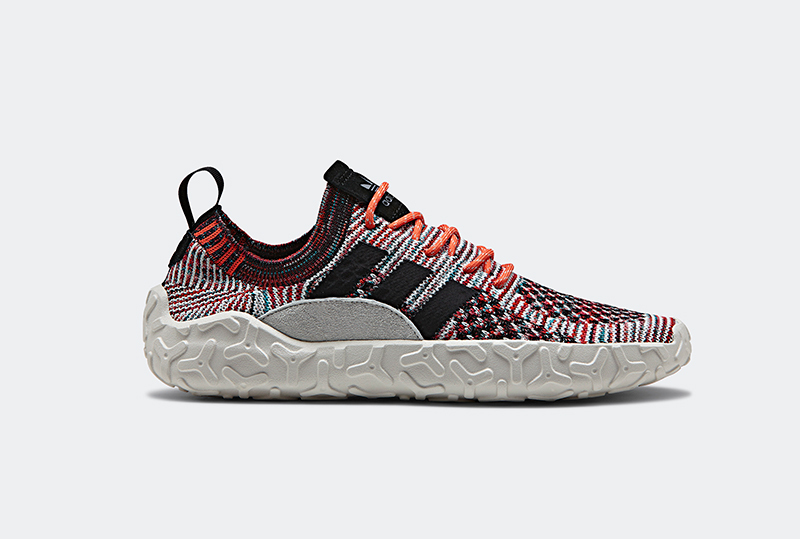 The first pair from the Atric collection is the F/22 Primeknit. 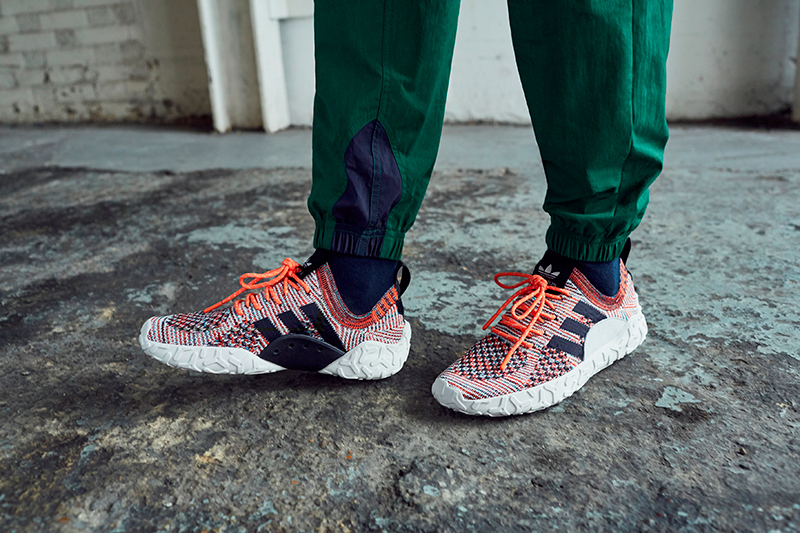 The moccasin-inspired outdoor shoe took inspiration from the EQT and the Water Moccasin which was released in 2001. The F/22 takes its name from an aperture setting in photography which creates crisp, focused images with a high depth of field. 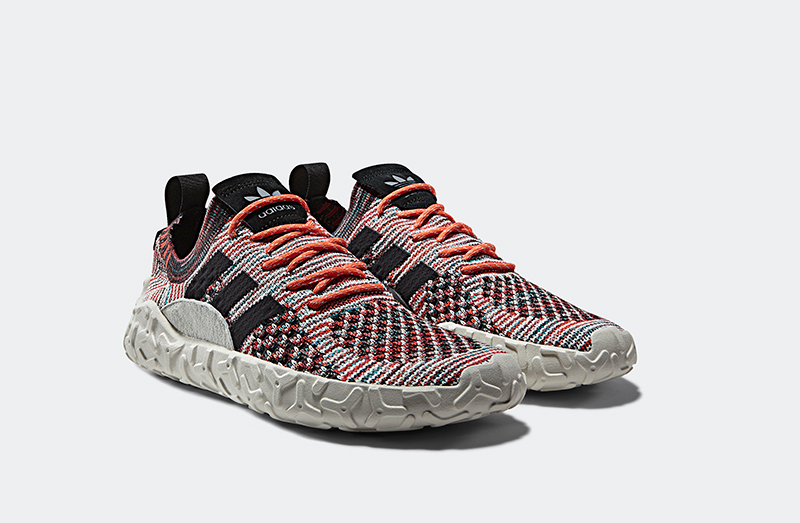 The upper is made of a bespoke Merino wool fiber Primeknit co-developed by adidas and Woolmark. There’s a minimalist lacing system that aids in the shoe’s sock-like fit. 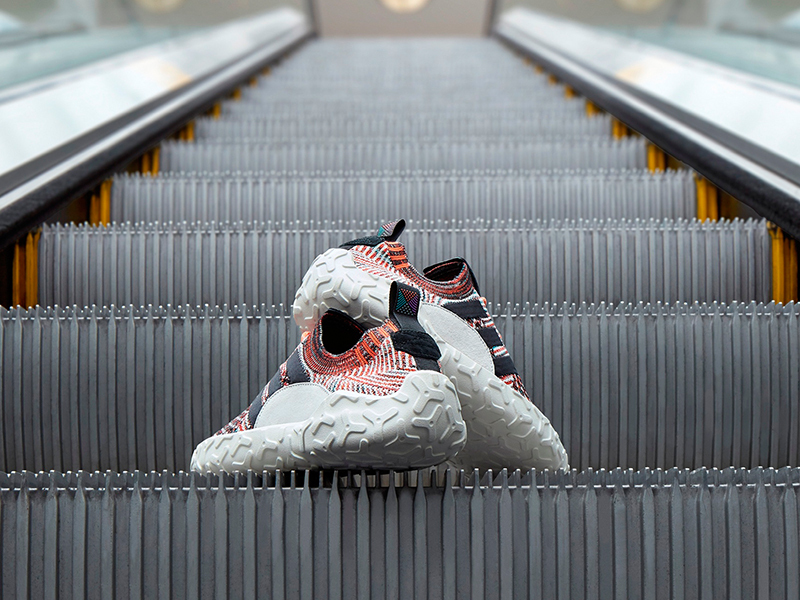 You’ll also notice that the shoe features an all-terrain grip, while having PU inserts in the forefoot and heel for support. The shoe is finished off with the detailed tongue and pull tabs inspired by camera straps. The Atric gives you the ultimate outdoor sneaker but also made functional for the concrete jungle. 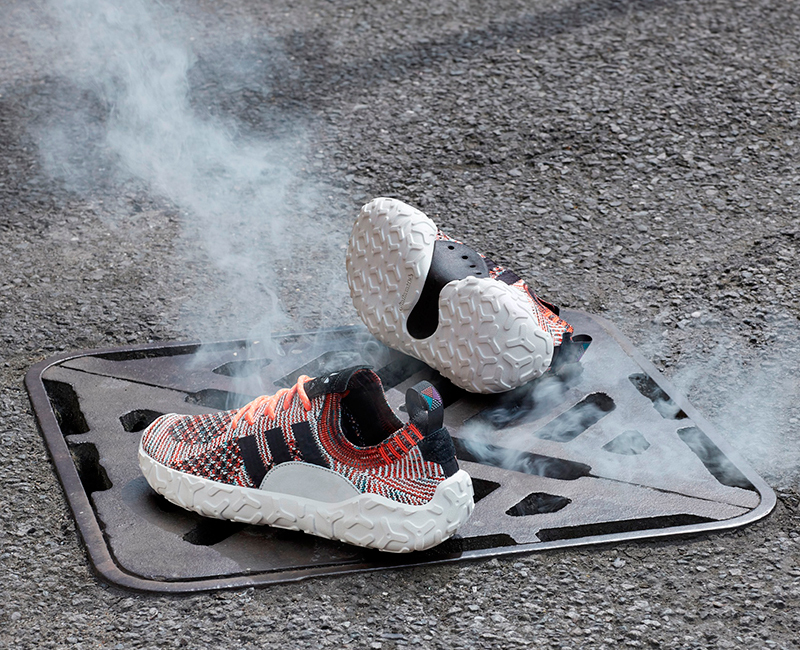 The adidas Atric F/22 PK drops tomorrow, May 3rd, at Sole Academy, Commonwealth and The Athlete’s Foot. Two colorways will be available and will retail for Php 7,300.